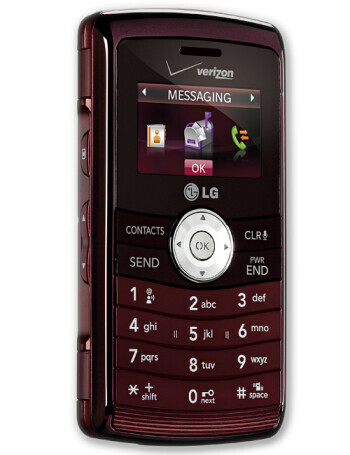 The LG enV3 keeps the design language of the enV2, but is a bit slimmer. It also adds a stylish round D-pad and a better external display. 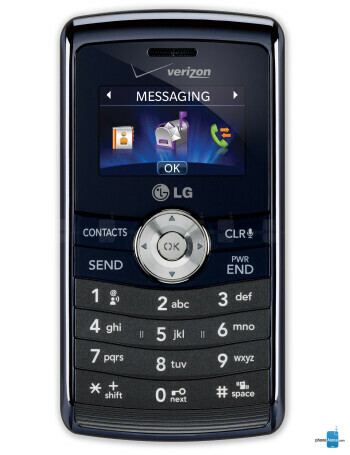 Once opened, the enV3 has a larger 2.6-inch main display in the same QVGA resolution. 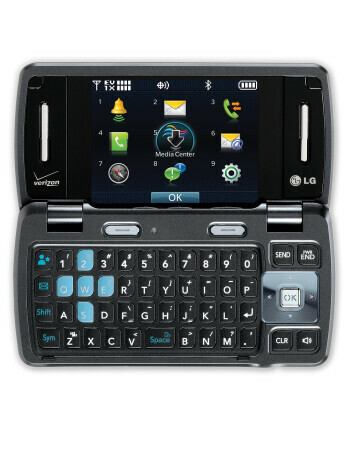 The QWERTY keyboard now has only one Space button. 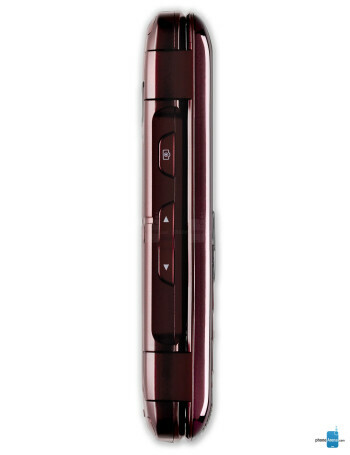 Other features include a 3MP camera with flash and a EV-DO connectivity.